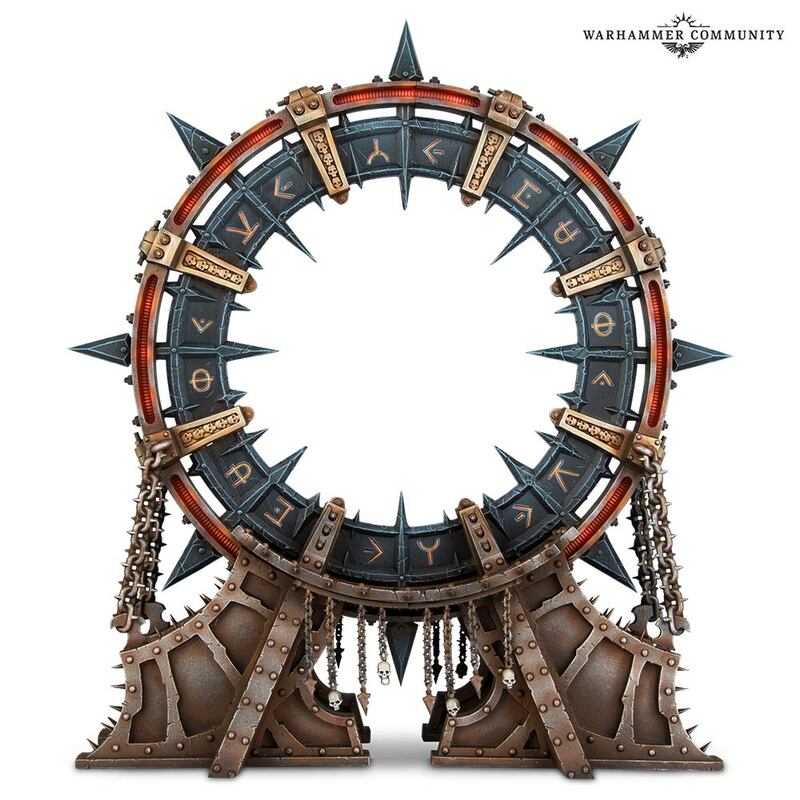 This huge model goes on pre order this coming weekend and is joined by more Chaos goodies than you can shake an eight pointed star at! 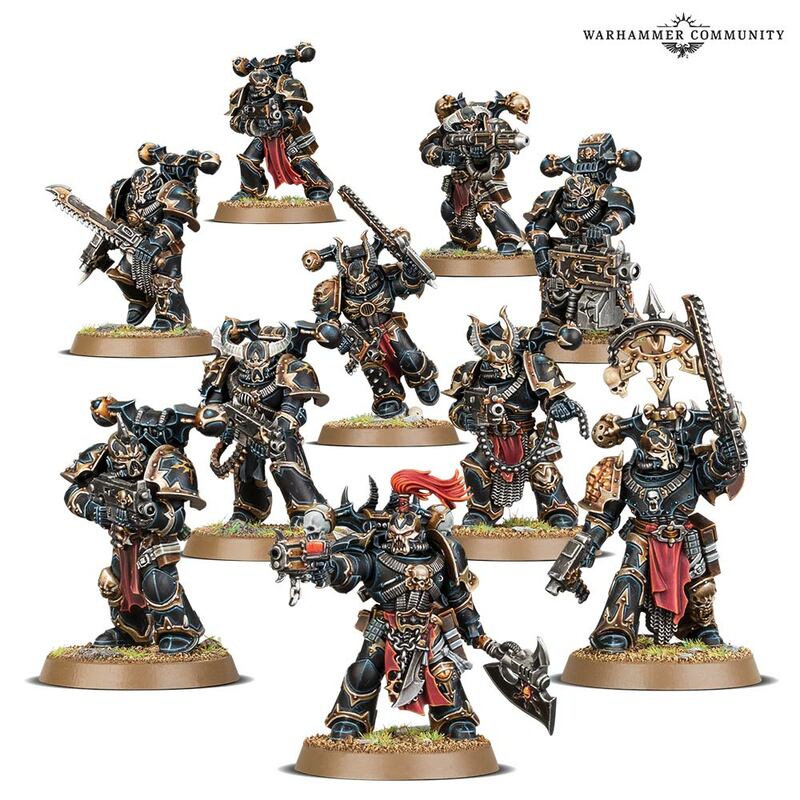 Also joining in the fun is a new set of all sparkly Chaos Marines, armed to the teeth and ready to follow the Despoiler on his latest Black Crusade! 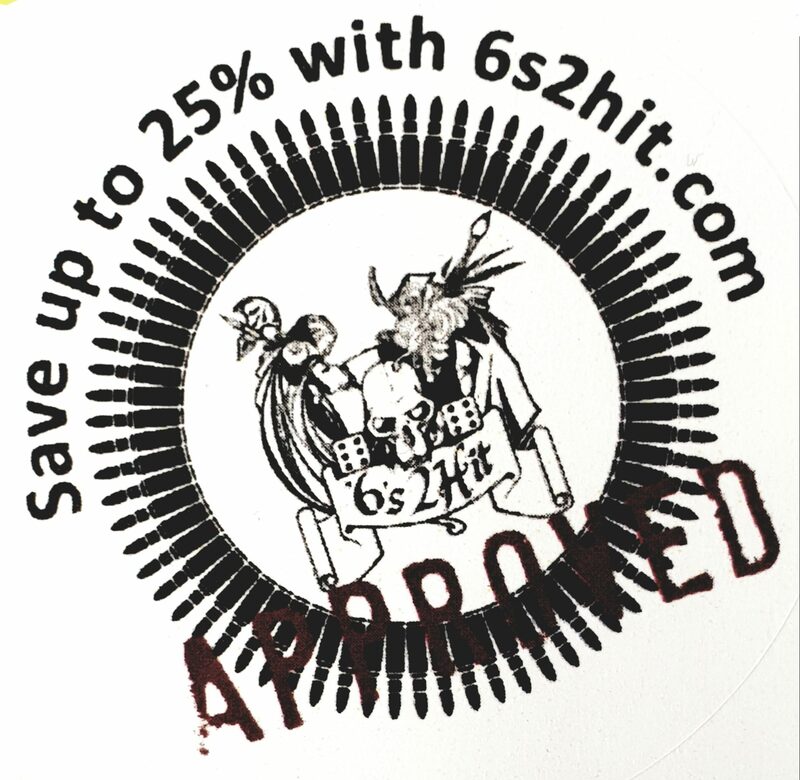 As if this wasn’t enough for the devoted Chaos player. 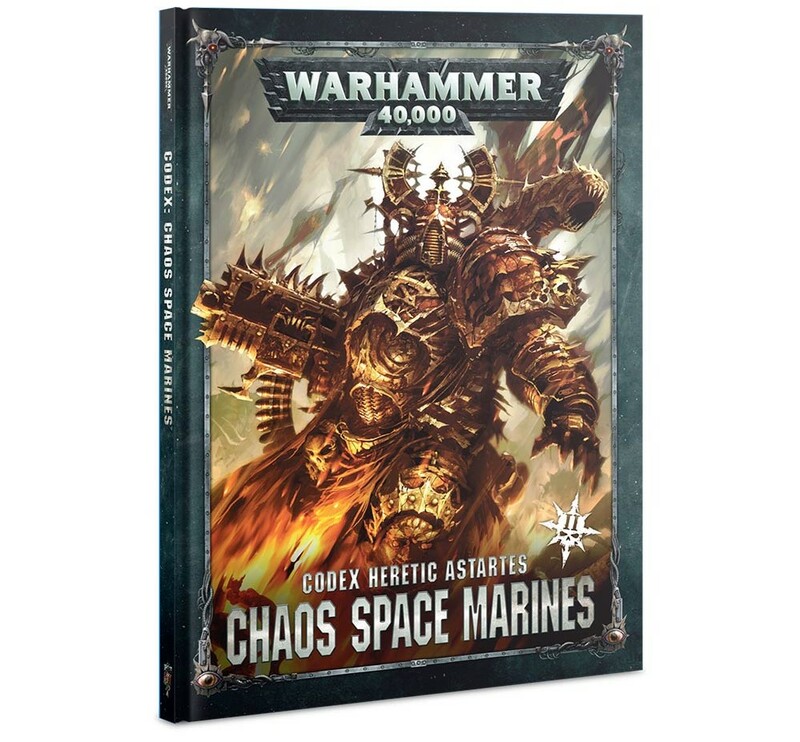 It was also announced that Codex Chaos Space Marines would be getting a revamp for the first time in nearly two years. 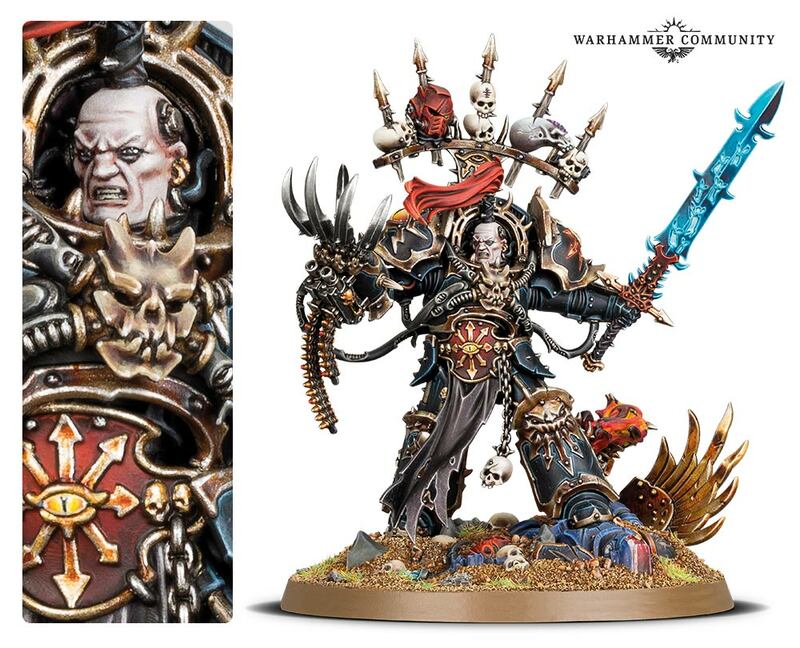 All three kits and the codex will be available to pre order from Saturday, though no price point has been announced yet, expect Abaddon to be around £50.